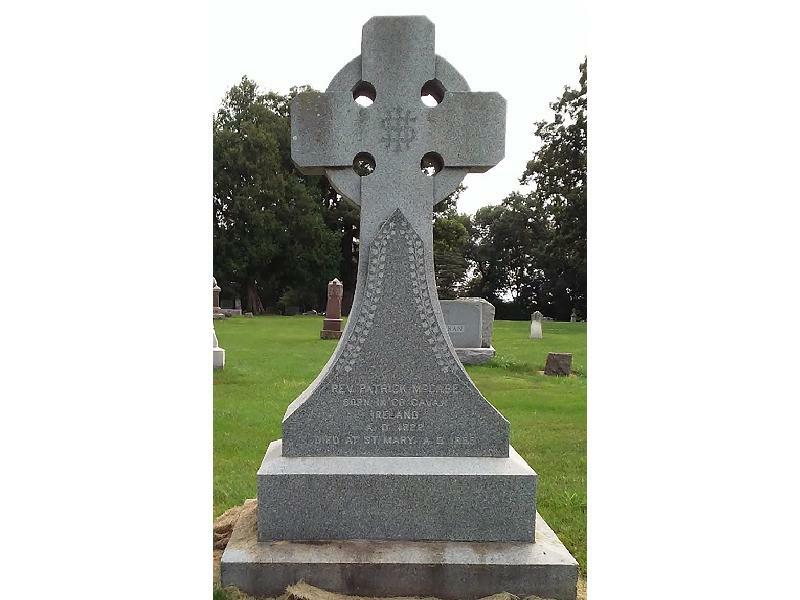 The Fenian Memorial Committee of America would like to offer a long overdue “thank you” to Fr. McCabe for his sacrifice in the name of Irish freedom. More than 150 years of Waseca County history in a permanent exhibit on the balcony! What happened here? Who settled this county? Where did they come from? 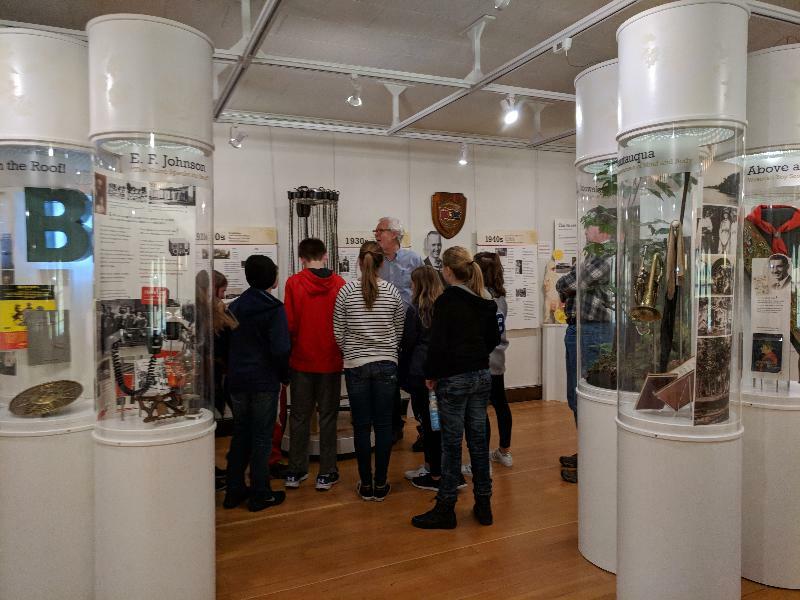 Do you have a connection to Waseca County history? It’s a unique exhibit inspired by a walk through historic Maplewood Park. 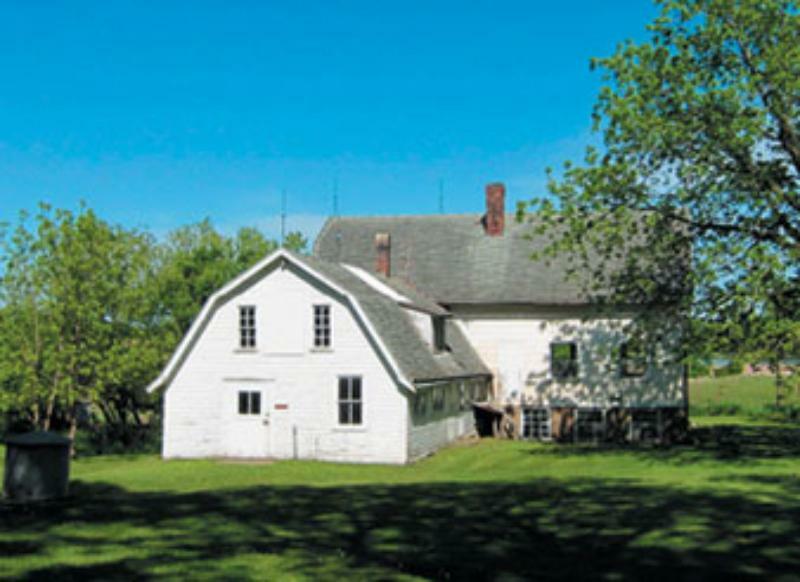 The Hofmann Apiaries is now on the National Register of Historic Places, the ONLY historic apiary in the country. WCHS is the acting fiscal agent because we want to see it become an active learning center. The bees need us, we need the bees. We have already received a $10,000 Legacy grant, but more is needed. How can you participate? Learn, volunteer, contribute! Call Joan Mooney, 835-7700.